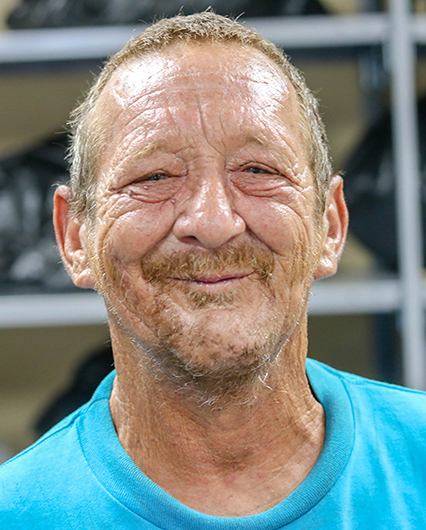 The Jobs Van offers a positive alternative to panhandling while connecting panhandlers and homeless to other services that can help them change their lives long-term. The Jobs Van operates four days per week, picking up 10 individuals each day and transporting them to a job site for a day’s work. Pick-ups are made at random locations in downtown Cincinnati and Over-the-Rhine starting at 8:30 a.m. 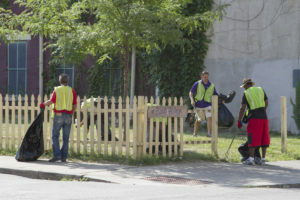 Participants engage in community beautification efforts and are provided a free lunch. At the end of their shift, participants are paid $9/hour in cash for their labor. Giving someone the opportunity to work for a day instead of panhandling gives them more than just an honest day’s wages. It gives them dignity. 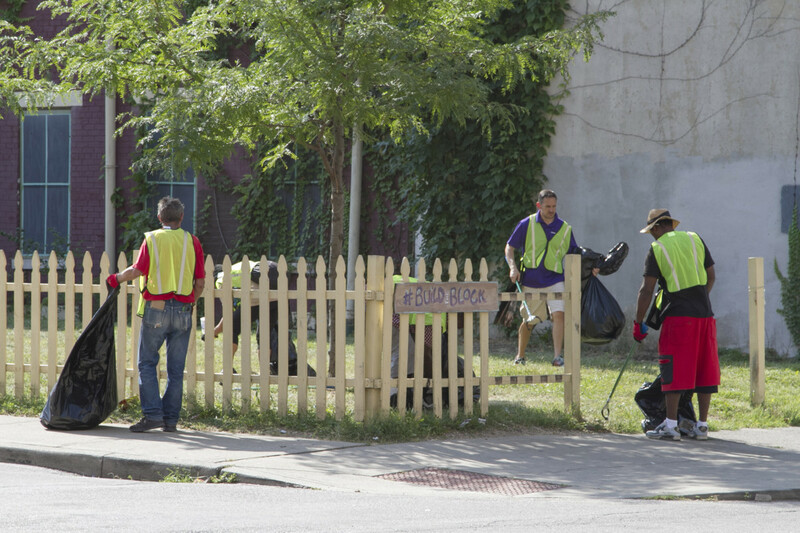 And helping restore someone’s dignity is one of our primary goals at City Gospel Mission. The Jobs Van also provides a perfect gateway to help someone break the cycle of poverty and despair in their lives. It allows us to get to know the men and women on street. Establish trust. And, ultimately, connect them with the resources at our organization – and with others – that can truly help them. The Jobs Van is part of a larger initiative called GeneroCity 513 – a partnership between Greater Cincinnati Behavioral Health Services, Strategies to End Homelessness, Downtown Cincinnati Inc., 3CDC, and the City of Cincinnati. Your support makes the Jobs Van possible! Your support changes lives. Please give to the Jobs Van here. The program is also in need of the following items for both men and women: hygiene kits, socks, underwear, feminine hygiene products. Donations can be dropped off at 1805 Dalton Avenue. Thank you!